The quiet and peaceful environment of walking in nature away from the constant distraction of technology, expectations and noise naturally encourages conversation. Because nature is so genuine it allows kids to be the same, to open up about what’s happening at school, with friends and how they are feeling. The silence of a forest or a mountain view brings you to a deeper place, a foundation for strong relationships in everyday life. The simple action of walking in nature brings you to the present moment, to focus on what’s in front of you, the constant surprise of what’s around the corner or beside you. The feeling of exaltation when you see a kangaroo or emu roaming beside you. 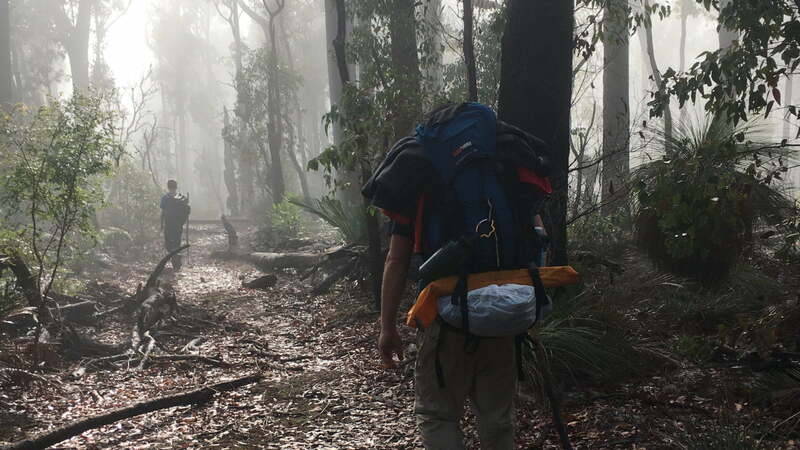 Hiking is one of the most effective ways to burn calories, and encourage healthy exercise. Instead of carrying everything, allow the child to carry their own small backpack with their snacks and water. Carrying a daypack weighing no more than 20% of their body weight encourages fitness a lot faster than no pack. This is also what is recommended for adults. 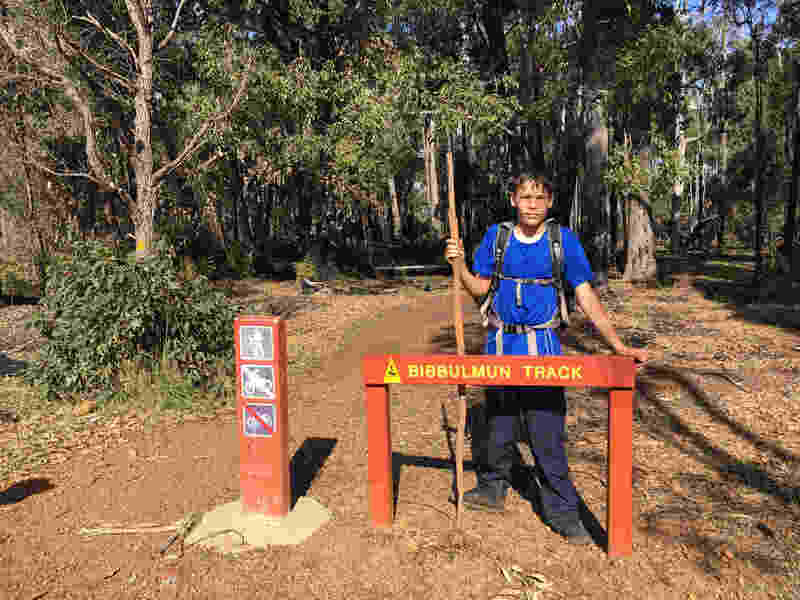 I invited my 13yr old nephew and his dad on a 70km along the Murray River on the Bibbulmun Track. As my nephews confidence grew, I encouraged him to walk ahead and hike his own hike. He began to pay more attention to his surroundings, the trail markers and potential obstacles. He learnt to make good decisions with obstacles without doubting himself. But also to ask questions when he wasn’t sure because as I’ve already mentioned nature encourages effective communication.